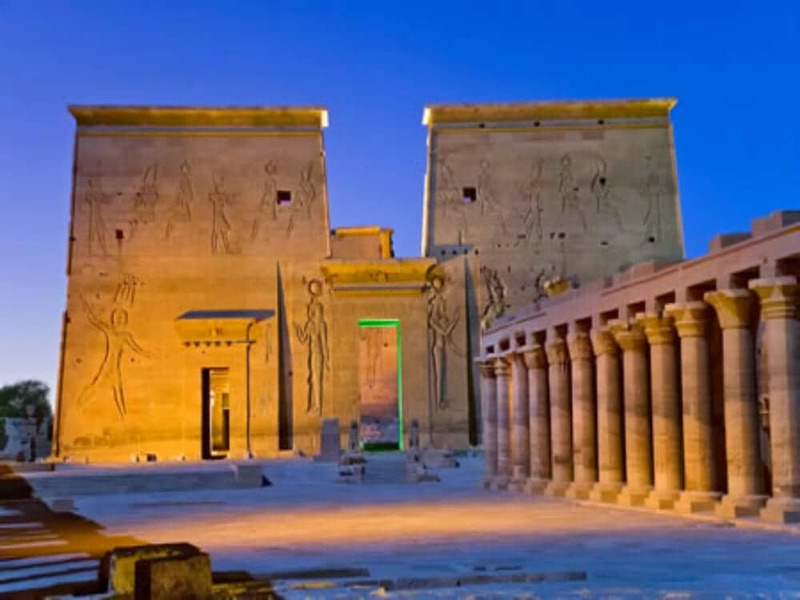 Karnak Sound and Light Show in Luxor - Book Ticket Online! 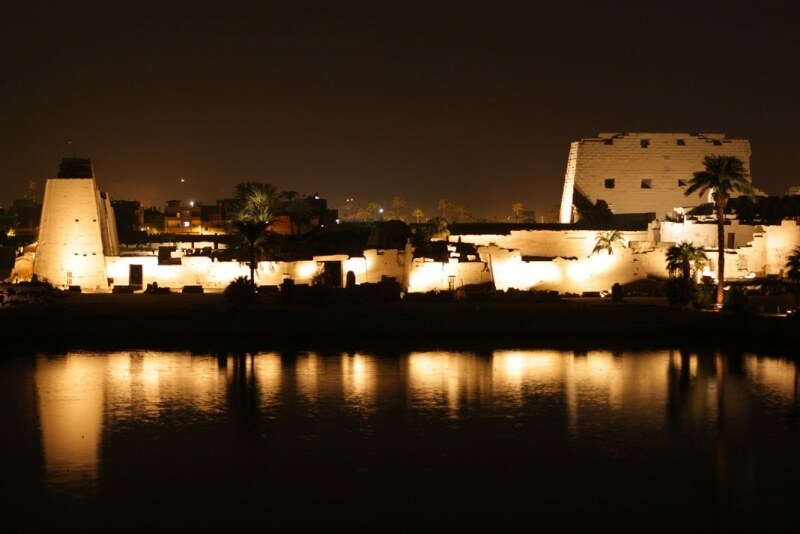 Enjoy the magnificent Karnak Sound and Light Show for one hour. 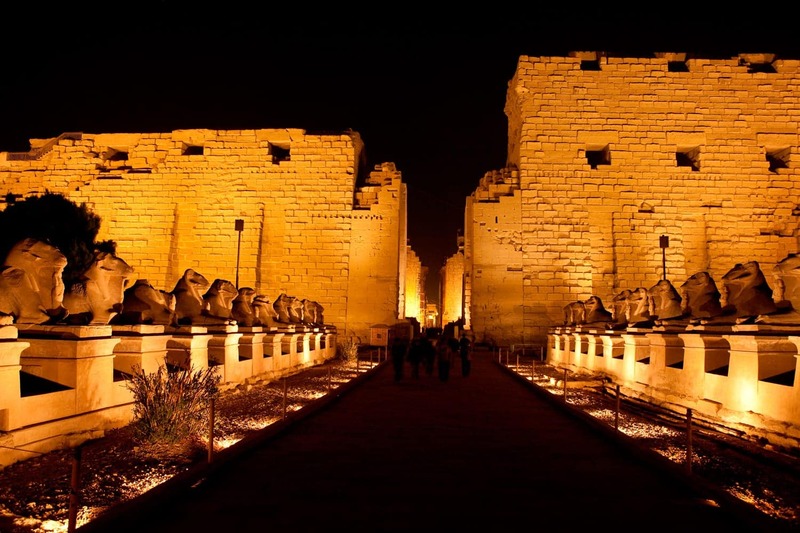 The Karnak Sound and Light Show highlight the exciting history of ancient Thebes. The show describes the achievements of some great Pharaohs, with dramatic stories of the ancient treasures. 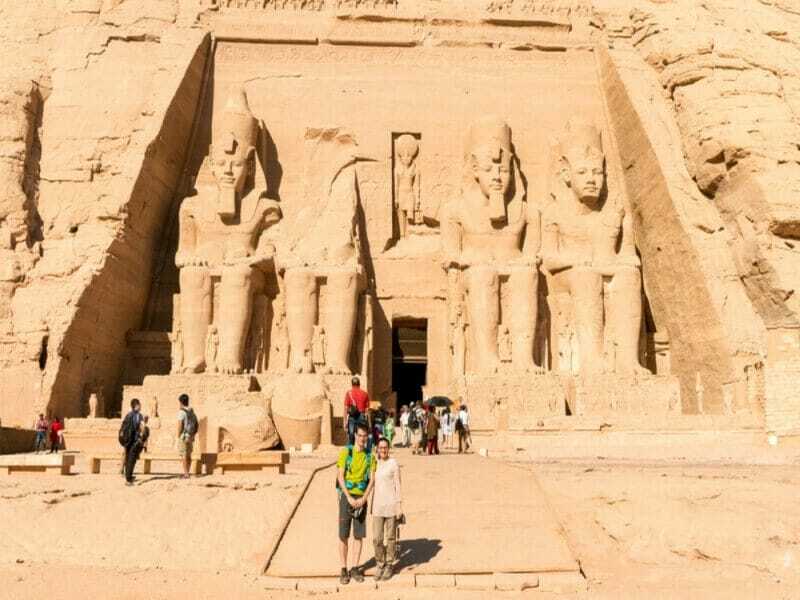 As visitors walk through the complex of temples, pharaohs begin to tell the story of their exciting days, as haunting music mysteriously flows through this ancient city. 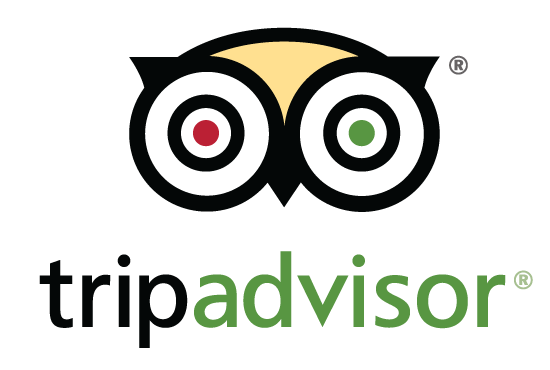 The tour will be private with an expert tour manager and all transportation will be by a deluxe private air-conditioned vehicle. 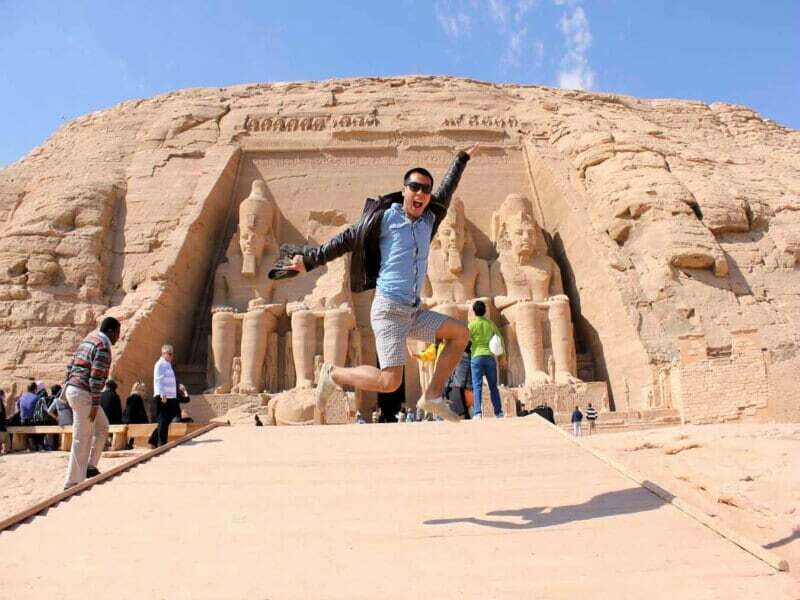 You will find Wonderful Egypt tour manager will waiting for you at the lobby of your hotel in Luxor with a name sign to accompany you by a private deluxe air-conditioned vehicle to the Karnak Temple to enjoy the magnificent sound and light show for one hour. 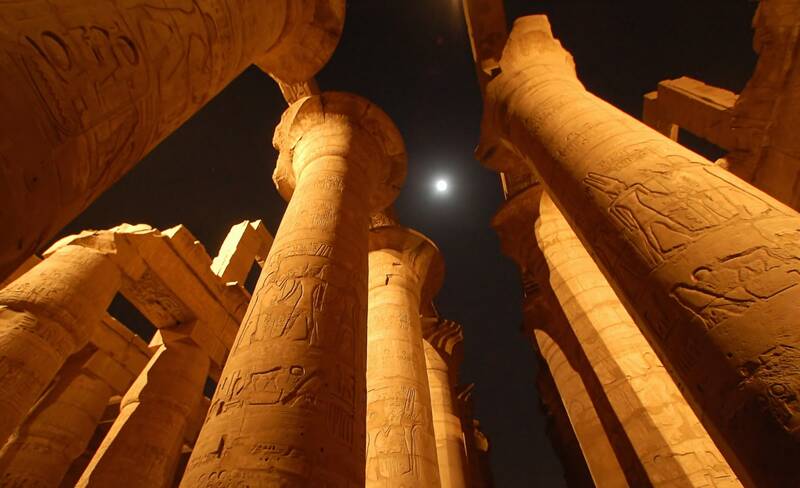 The Karnak Sound and Light Show highlights the exciting history of ancient Thebes. The show describes the achievements of some great Pharaohs, with dramatic stories of the ancient treasures. 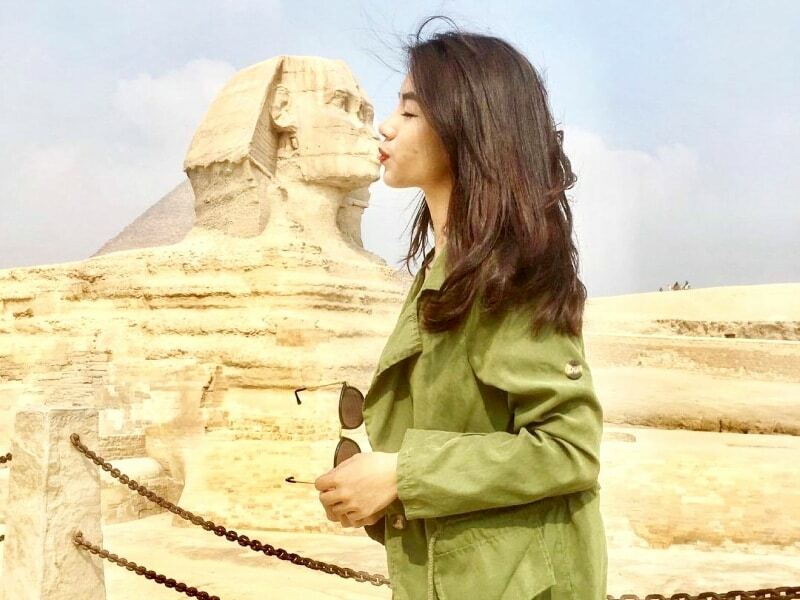 As visitors walk through the complex of temples, pharaohs begin to tell the story of their exciting days, as haunting music mysteriously flows through this ancient city. Ancient and dramatic voices tell the guests about the Karnak temple and the heroic achievements of pharaohs and god Amun. It is an enchanting and fabulous experience to listen to sound effects and stare at the majestic ruins lighted during the show. After the show ends, Back to your hotel. If Show Canceled, the full ticket refund will be applied.